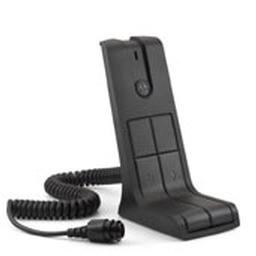 Choose performance-matched Motorola Original audio accessories to meet your critical communication needs. 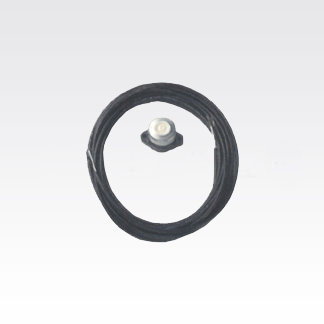 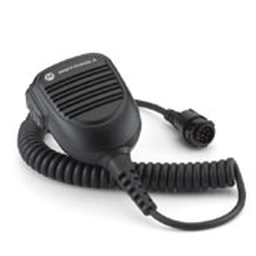 Our audio accessories are built and rigorously tested to the same quality standards as Motorola radios. 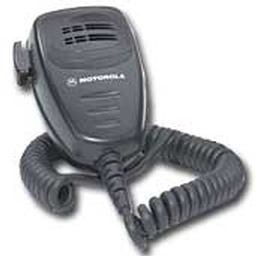 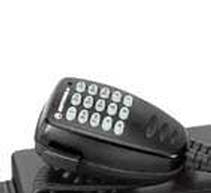 Motorola's IMPRES™ technology provides optimal audio performance assuring high quality communication.